Like the offline payment system, online payments system also composed of many members who are usually termed as actors. The ecosystem compromises of the buyers, sellers, a platform that connects the merchants with their customers, payment facilitators, payment gateways, also the acquirers and the card association. Thus, fraud in the online system can arise due to any illegal activities from any of the actors. The payment frauds can be done in many ways like one with the identity of either the buyer or the seller or maybe both. In addition to this, chargebacks are quite friendly. In the chargebacks, buyers or the one willing to do the fraud just have to claim for money from the bank directly instead of asking the merchants. With the increase of Online services such as Online Recharge DTH, Mobile, Online Bill Payment, Online Booking and several others facilities, the number for the payments fraud also increases. Since to fraud a payment online requires pretty much knowledge about the technology and how the online payments system works, so thus the detection of payment frauds need some sound precautions. Techniques through which we can detect Online payments frauds are mentioned below. If followed correctly, one can get rid of the payments fraud easily. If you are suffering from the Online payment frauds for your business and you want your business to keep it safe from the fraudsters, then the FraudLabs are the best services to opt. FraudLabs Pro is an online fraud detection service which helps you to detect various kinds of frauds happening in your Online business. It helps your payments to be highly secure and keep it safe from any errant users. Moreover, it also helps to reduce the chargebacks and thus also helps in increasing the sale. Like the Fraudlabs, there are many more Online services present over the Internet today which are willing to help you with your secure payments by detecting the fraud ones. This thus always takes into consideration authenticity of the users as well as the sellers. 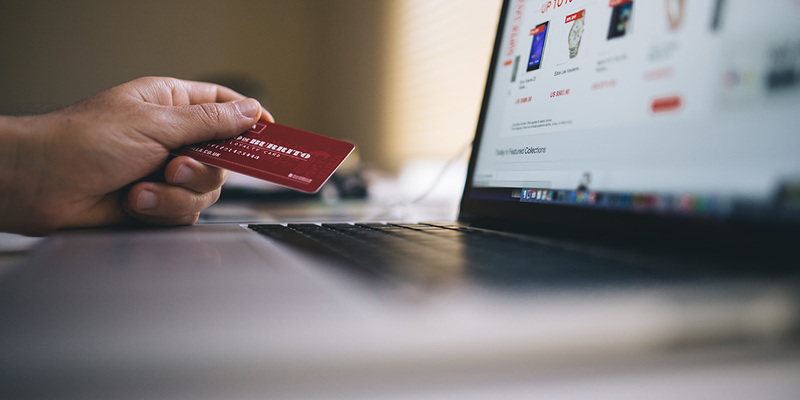 Where Fraud Detection catches much attention of many merchants, reducing chargebacks can also help to a great extent. Why are chargebacks known to be the friendly frauds? The reason is quite simple. In this fraud, the fraudster just has to claim the refund from the bank involving the transaction between the user and merchant. He/she can argue with any of the reasons like the item delivered is defected or the item yet not delivered, or maybe the transaction failed but amount deducted or with many other explanations. This just lets the mediator bank to refund the money to the costumers' account, and thus the merchants suffer losses with the chargebacks. Hence, it became essential and necessary to reduce the chargebacks in the online payments system for your business. One of the best ways to avoid chargebacks is to use confirmation for delivery. This will exempt the customers or say fraudsters from claiming refunds. Requesting for the OTP will having a payment for your goods will also help in reducing the chargebacks. This will help in stopping the false payments online. Have a reliable customer service for your users. Not all the users who claim chargebacks are frauds. Sometimes, it might be your lazy or not correctly working customer services which make the users claim money from the bank. Have a trained team who can sense and manage the threats at the initial level only. As it is very well said, "Prevention is always better than cure." Thus tackling the threats at an early stage will reduce the risk of any losses. Security is the critical aspect of online business. Using secure authentication before having any transaction would also help. Always focus on balancing the security with your costumers' experiences. Always have sign-ups before allowing any user to make a payment. This will provide more security to your payments. Hire an experienced team to manage the recurring transactions. Creating a blacklist of all the known fraudsters and banned them from accessing any of your services. Address Verification also helps in reducing the risk of payments frauds. These were few effective ways to detect the payments frauds and increase your business sale. You can also find many other techniques over the Internet to reduce the chargebacks. You can try those as well. Just remember, not only making more money will make you productive but also saving the one you have will make you more productive. Have a secure online payment always.